The first Syrah from the new plantings at Arbor Creek. 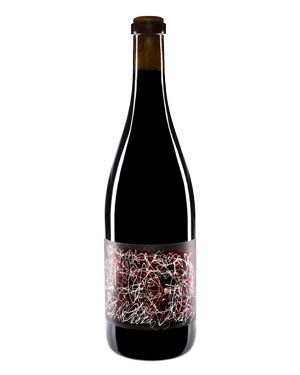 100% Syrah fermented with 20% whole clusters and 20% dried stems. Aged in 300L & 350L French oak barrels for 33 months.